The exceptional drywall repair services of our business in California contribute to the health and good decoration of your home. 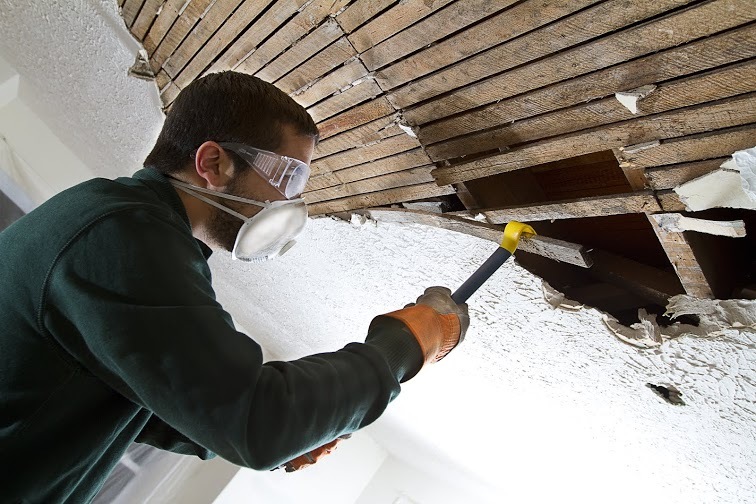 We take care of mold drywall issues, seal cracks, patch holes, remove and install drywalls, and are here to share our drywall experience. 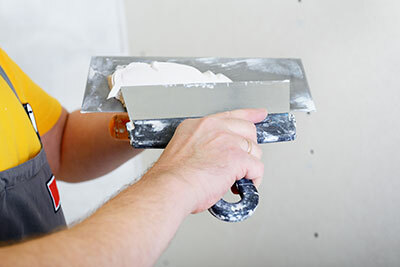 Let us explain what makes “Drywall Repair Chatsworth” the ideal choice for your needs. Let us share with you our dream and assure you that we can make yours become a reality. Are you dreaming of a house free from wall cracks and broken tiles? Rely on our team! As trained experts in both tile and drywall repair services, we have the confidence and the power to guarantee excellent quality work. Let's inspire one another! Do you have any ideas of your dream house? We can support and implement them. We also have the technical knowledge and infrastructure to provide a professional drywall drafting and offer innovative ideas. We only work based on our blueprints in order to ensure the stability of your house. We never take chances with such things. We give priority to your safety, but we are also here to talk about functional offices and homes and about aesthetics. When it comes to walls, floors and ceilings, you surely want the best on the market. That's why Drywall Repair Chatsworth has an extremely professional team for all needs. Whether you need drywall or tile repair services, we are here. Are you wondering why to choose us and not another company? The explanation is easy. Experience is always the first and most important quality for contractors like us. Though, we like to offer more than our expertise to our customers. We like to offer them the chance to see their dreams come true without spending a fortune or taking chances with their safety. For these reasons, we take all parameters and official regulations under consideration along with your requests and try to find the ideal solution. That's what makes us the ideal drywall and tile contractors! Do contact us for every single need or question!